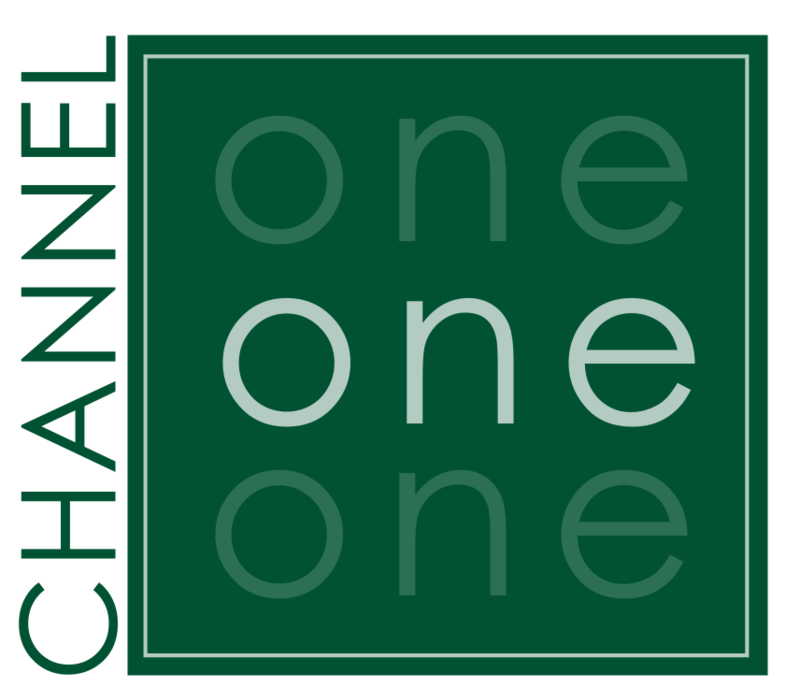 We will now be offering business advertising on Cable TV channel 12 and or channel 1. Which means your advertising will be seen in a wider area, on more channels, larger format and slides are 15 seconds instead of 10 seconds. The colour ad will still be designed at no extra charge and can include graphics. Advertising on these channels is an easy, fast and effective way to reach your customers in their homes while being included with upcoming events in the area and local programming. 2 - 15 second slides are $225.00 a month plus hst and includes two free updates then $25 an update after that. Pictures e-mailed to cabletv@ezlink.ca for Birthdays or Anniversaries will be included at no charge. We reserve the right to not put on any pictures or ads that are questionable or derogatory to any of the viewers. The following will be charged $25.00, (includes HST), and run for 7 days on Channel 12. The ad must be prepaid. Email pictures displayed Free. We will scan pictures, if delivered to the cable office, $5.00 per picture including hst. Picture may have to be left at the office to be scanned.